A birds-eye-view of the meltdown's aftermath. More than three decades after the disaster, efforts to clean-up Chernobyl are still required, so videos like that created by Cooke are essential. 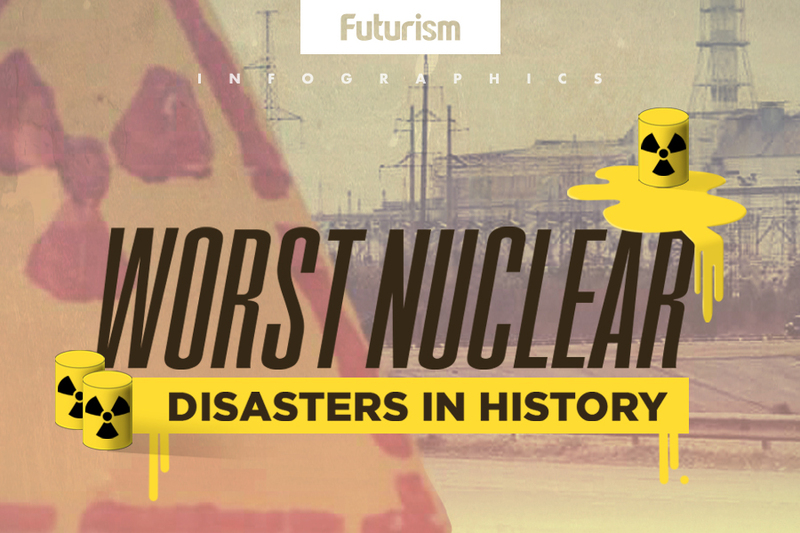 We must learn from the mistake of Chernobyl to ensure we never have to go through something similar in the future.